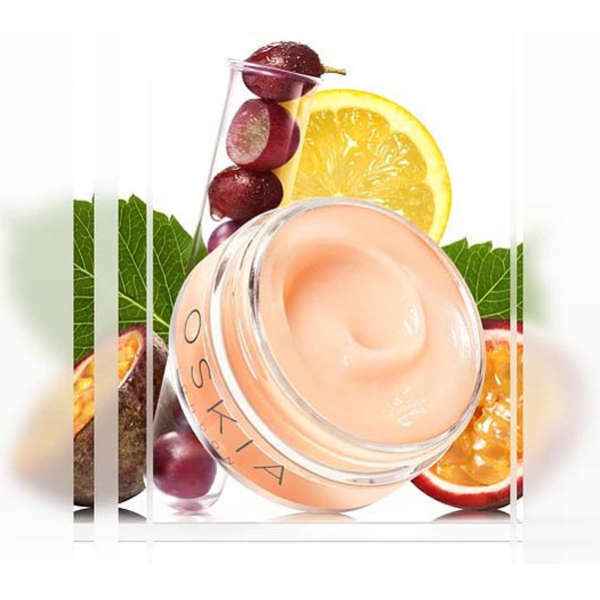 The renaissance mask from Oskia is designed to increase cell turnover, boost radiance and packed with OSKIA's trademark blend of beauty-boosting nutrients, this luxuriously-textured exfoliating mask leaves the complexion smoother, more refined and illuminated. 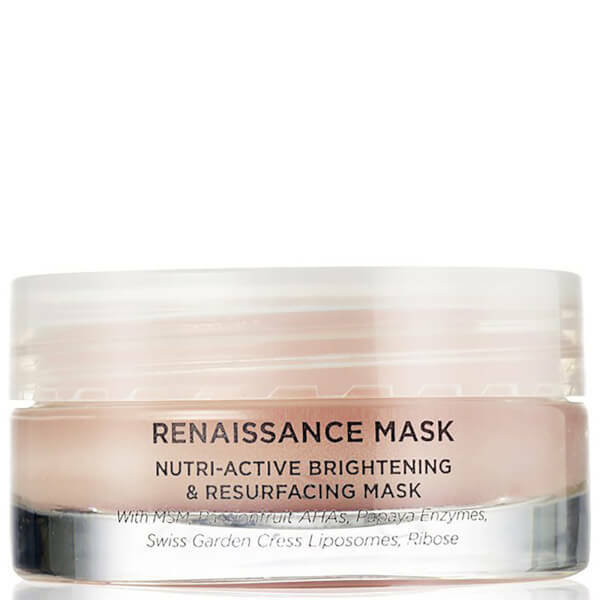 Suitable for all skin types and with a fresh aromatic scent combining rose, passion fruit and chamomile, all organically certified, OSKIA's Renaissance Mask works hard to remove tired skin cells and boost cell regeneration and ATP energy without aggressively stripping the top layers of the epidermis. Massage the pink formula into the skin until it turns white. Leave on for the desired amount of time, then rinse of thoroughly with warm water.